OK. OK. I'll read the book about Penny. Not everyone gets a book written about them so she must be special. May I remind you that I'm special too? 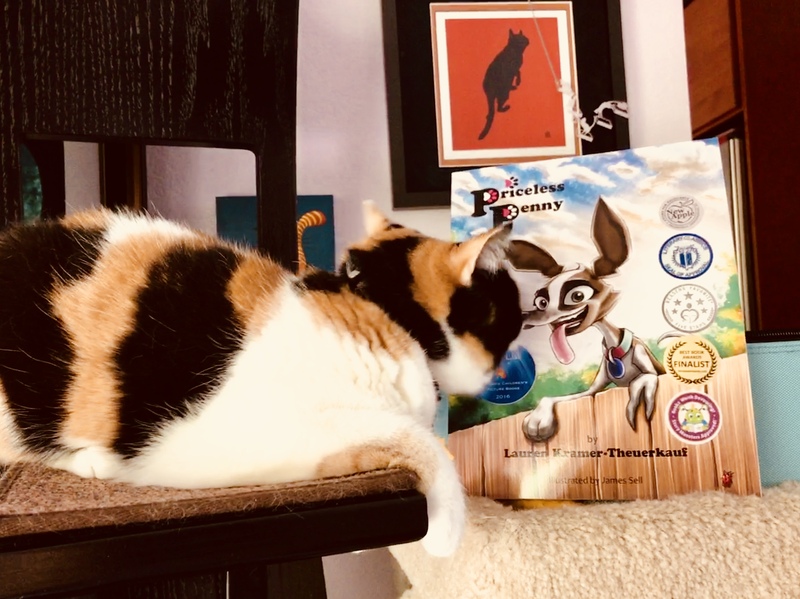 The book, Priceless Penny, sheds light on the importance of adopting differently-abled animals as well as giving differently-abled children a character they can relate to. Penny & her mom volunteer at the Animal Protective Association of Missouri where they co-teach the humane education class. Priceless Penny has become a part of the APA's humane education curriculum.